Working with nonprofit organizations is a cornerstone of Sageview Consulting, not only as partners in human resources solutions and executive search but also in giving back through Sageview Cares. 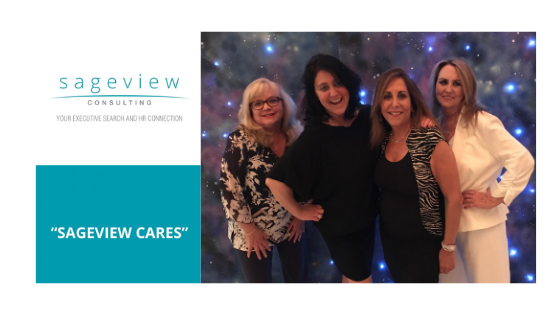 Sageview Consulting is proud to be a sponsor of the Jewish Association for Residential Care (JARC) at their 33rd Annual Gala. Since 2013, JARC has been a client close to our hearts at Sageview Consulting. JARC, serves the community by providing residential homes and apartments, programs, community case management, and employment training for those with intellectual and development disabilities. At JARC, they believe that every child and every adult should know the joy of friendship, the satisfaction of doing work that is valued, and the comfort of being a loved and important member of a community. “All adults should have the chance to feel the joy, fulfillment, and the self-esteem that comes with contributing to the workforce,” says Aimee Kaye, President and CEO Sageview Consulting. 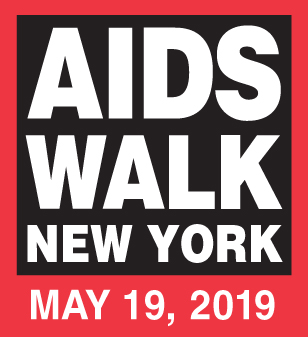 The Annual Gala raises money for scholarships and endowment funds for JARC clients, or simply as their motto states “extraordinary people leading ordinary lives”. Established in 2003, Sageview Consulting provides executive search and human resource solutions for non-profit organizations and companies nationwide. Sageview’s many areas of expertise include training and professional development, employee relations, performance management programs and career coaching. Its Sageview Executive Search division has an extensive track record of placing C-level executives throughout the country. For more information about Sageview Consulting, contact info@sageviewconsulting.com or call (212) 201-0726.